Beautiful estate lot on country road surrounded by homes of similar value. 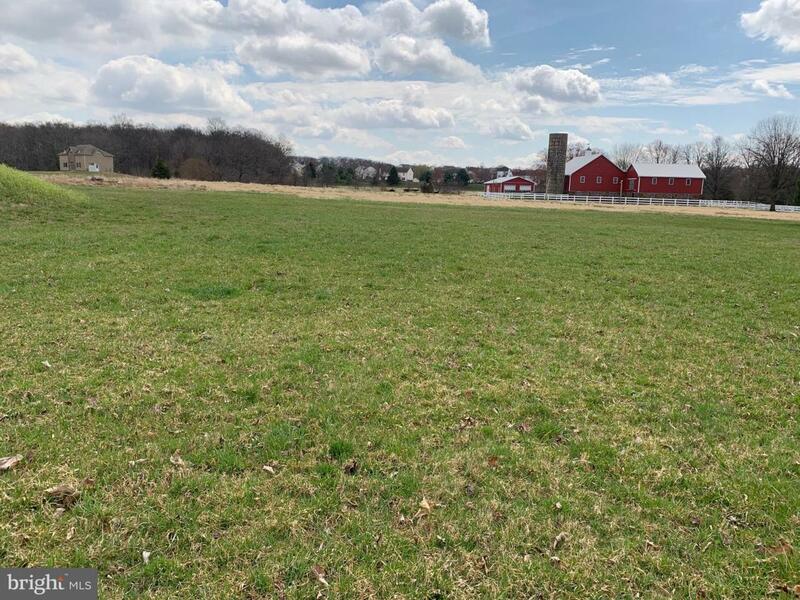 The parcel backs to open space, sides to preserved land and has distant view of beautiful Bucks County farm. The septic system has already been installed. The well and driveway opening are also included. Come see this llot to build your home today. Use our builder or bring your own. Located in highly acclaimed Central Bucks School District. Listing courtesy of Weidel Realtors-Doylestown.